Leaving your home without your car isn’t as terrible an idea as it once was. You see, with cab services from Ola, Meru, Uber; self drive rentals from Zoomcar and Myles; and car sharing like BlaBlaCar, life does become a lot easier. But while you can live your dream of driving a Mercedes Benz GLA for a day, can you do the same with say a premium motorcycle? The answer is yes. Wicked Ride, a Bangalore based premium motorcycling rental company, offers big bikes at now so big prices. We take a look at the options offered by them, and if there are any real competitors in the market as well. 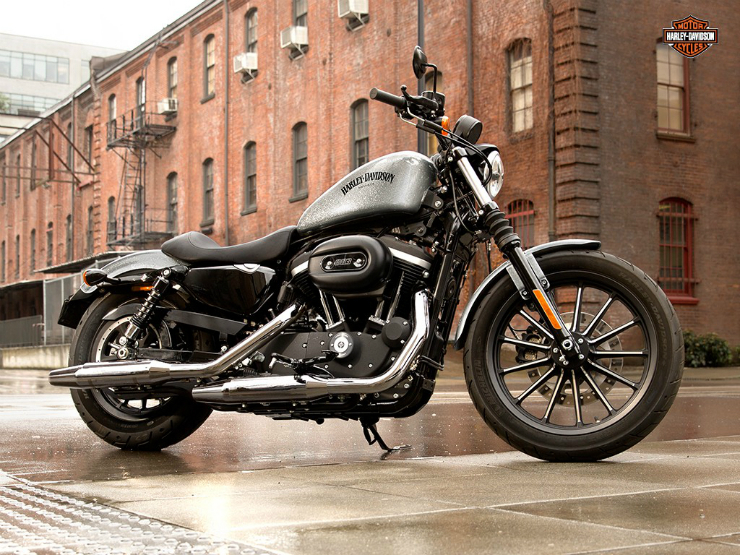 First, the interesting part of the story, which is the range of bikes offered by Wicked Ride: there are Royal Enfields (Desert Storm, Thunderbird, and Continental GT), Harley Davidsons (883, Street 750, Super Low, and Night Rod), an Indian Scout, a Triumph Bonneville, and a Ninja 650R. Prices vary depending on the model, and are divided in terms of the duration: so a per-day charge for a bike is bound to be higher if you use it for a day than what you would incur every day if you had used it for a longer period. For example, the Continental GT costs Rs 1500/day on weekends if you use it for a day or two, but drops to Rs 1167 if you use for 3-6 days…and so on. Weekend rates are higher in case of 1-2 day bookings. 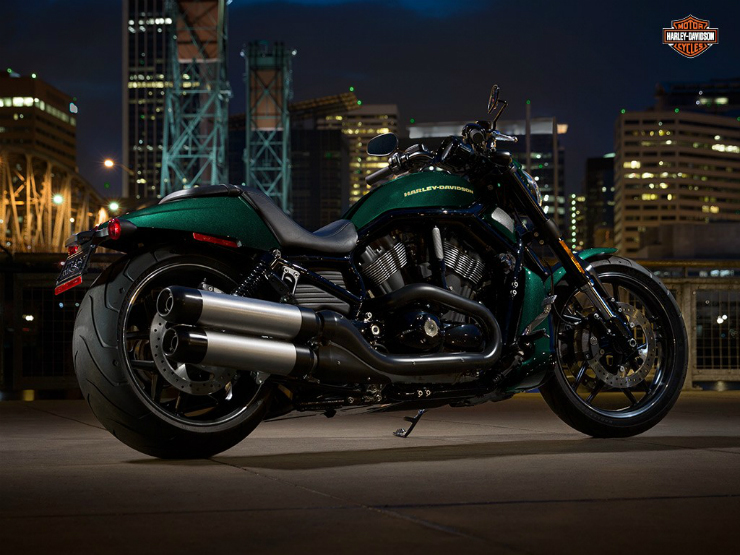 And to inform you, the costliest bike (in terms of rental) is the Harley Davidson Night Rod offered at Rs30,000 per day. 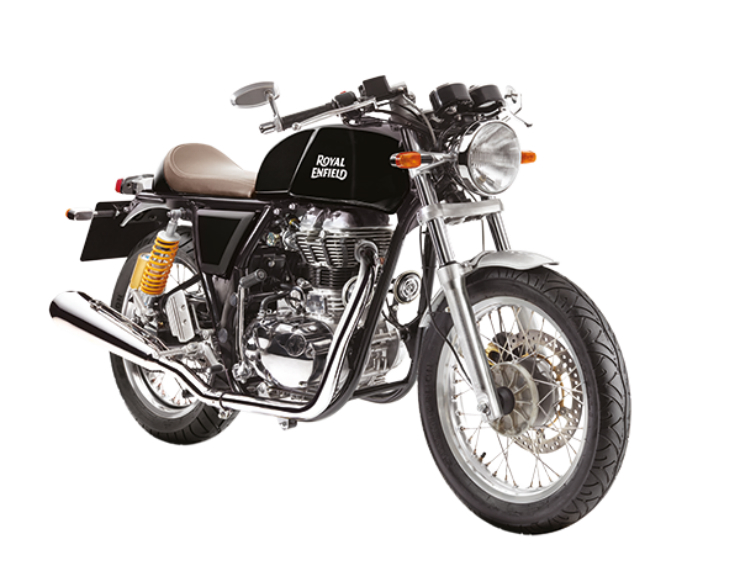 The above mentioned range is for Bangalore, while in Jaipur, only Royal Enfields are available, but the company plans to expand to Pune and Udaipur as well. Also, just so you know, the company also lists Ducati on the site, and although there are no bikes added in the list, expect bigger sportsbikes as well. The bikes come with a specific range (in kilometers) permitted every day, beyond which there is a penalty. Also, there’s a huge (3-day rental) penalty if the bikes are returned late. The cancellation policy is a bit stringent as well, but that’s is possibly the only way to ensure that they aren’t taken for a ride. As for fuel, the company offers the bikes with a fuel tank of fuel and requires the vehicle to be returned with a full tank, much like Zoomcar. The good part is that the chosen bike can be delivered to your home. And while there’s no deposit, the customers are required to submit an open signed cheque (along with other id proofs), which might not go down well with a lot of interested prospective customers. Maybe a Zoomcar-like security deposit will work. Unlike hailing cabs or sharing rides, the responsibility required here is higher, and so are the risks. And being one a kind (almost) in the country, that brings along a lot of teething problems as well. But looking at what’s advertised, Wicked Ride appears to offer good stuff. As far as rivals are concerned, apart from the tour companies, the competition isn’t too wide, but there are other players, too, namely Bangalore-based We-Ride and WheelStreet, the latter offers their service in Delhi NCR.